Are you up to another puzzle game? 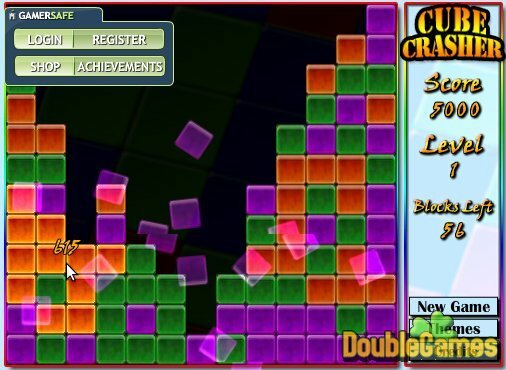 How about «Cube Crash 2»?Click on the groups of three or more identical blocks to make them explode, the blocks will collapse and move towards the middle and you will score points! Try to remove as many blocks as possible with the least amount of clicks. 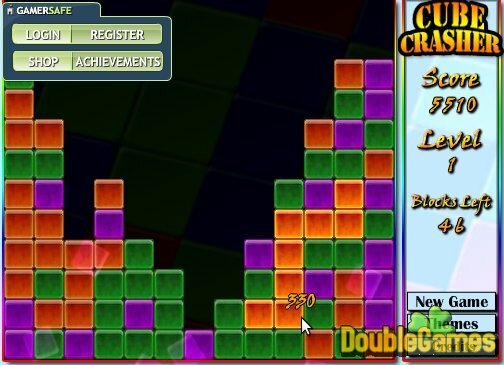 «Cube Crash 2» is more a game of strategy than just clicking away. You only get one grid full of blocks so you must think hard and click carefully to create as big of a match as possible! Use your logic and strategic skills playing this game online! 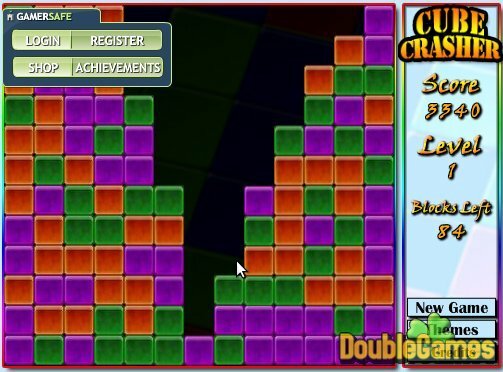 Title - Cube Crash 2 Online Game Description - Do your best in Cube Crash 2, a Puzzle game given by OceanBreezGames. Try to remove as many blocks as possible with the least amount of clicks!